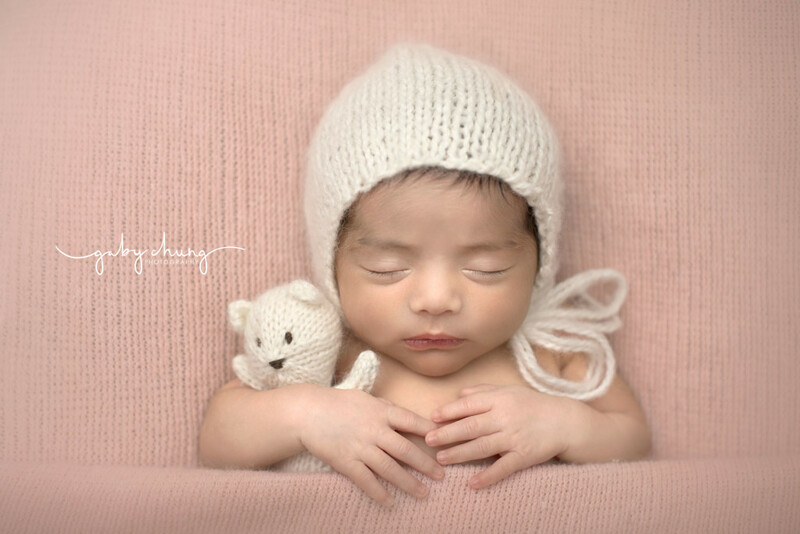 Visit the Newborn and Maternity Gallery to see images from recent sessions. 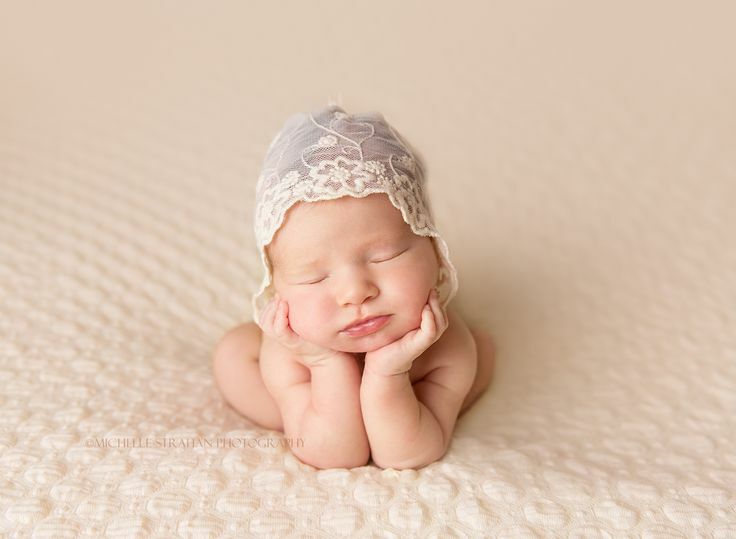 Lovin’ the Light Photography, capturing your joy, specializes in maternity, and newborn image session in Gainesville, FL. On delivery day, when your eyes meet for the first time, the phrase ‘love at first sight’ begins to make sense. The reason we love instantly is that our hearts commit way before we meet! After the pregnancy test registers positive, everything we think or do, runs across the litmus test of how it will effect our baby! Then we dream about her for 9 nine months or 40 weeks….but who is counting. In all fairness the first two weeks of newborn slumber, should linger…. so we can take it all in, every precious detail! 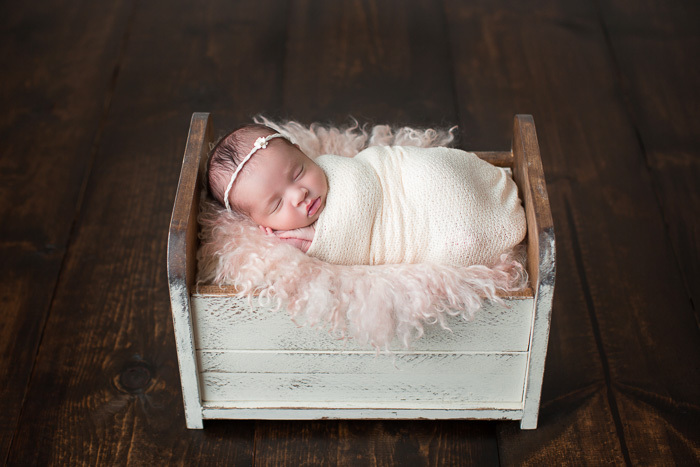 Truthfully, the newborn stage will fly by as you are stretched to care for her with limited sleep and food (Blue Apron and Grandma….are life savers!) This is why my goal during her newborn image session is to document her gorgeous lashes, all ten elegant fingers, her pudgy cheeks and that tuft of blond hair mingled amongst all her dark hair, so you can see them in 6 months, when you slow down and realize how big she already is. It’s quite an honor to hold your little miracle and help you to remember what she looked like that day your eyes met! If you would like to have images of your newborn baby, I’d love to work with you to document your joy before and after she arrives. 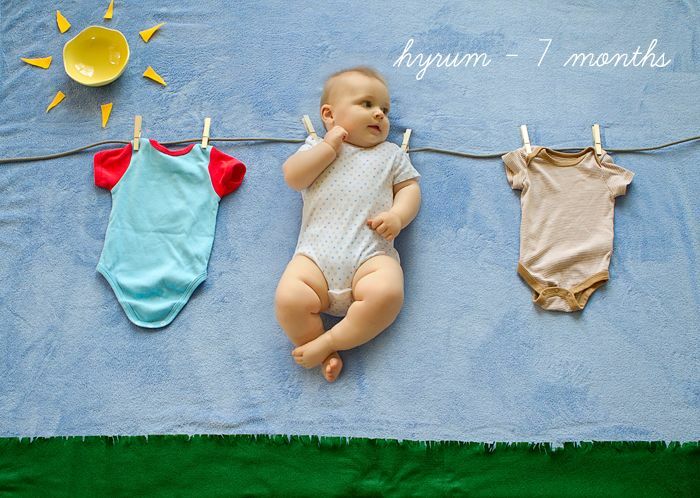 There is no time in your life more special than those moments right after the birth of your baby. You have just met this adorable little person but you couldn’t be more in love. 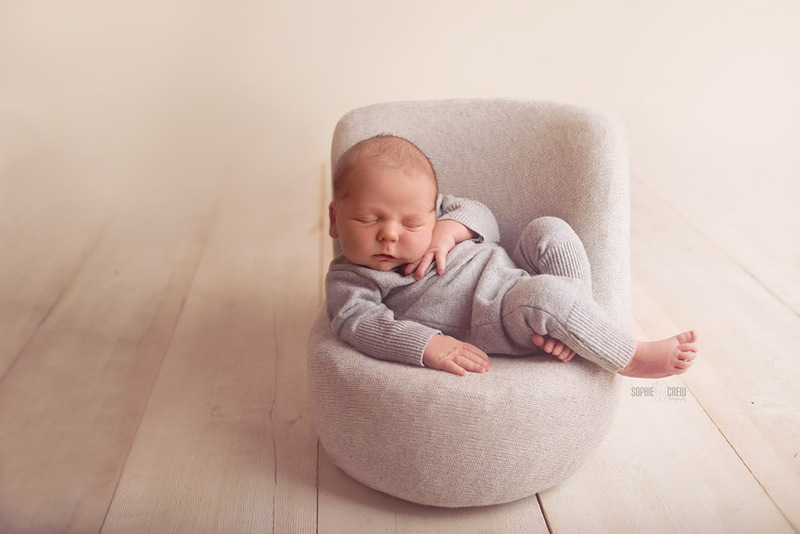 You want to remember every detail of this new life, but in the whirlwind of getting to know your baby, visiting relatives, and sleepless nights, this time can pass like a blur. I’ll help you capture images of your baby just as they looked when you first met them. 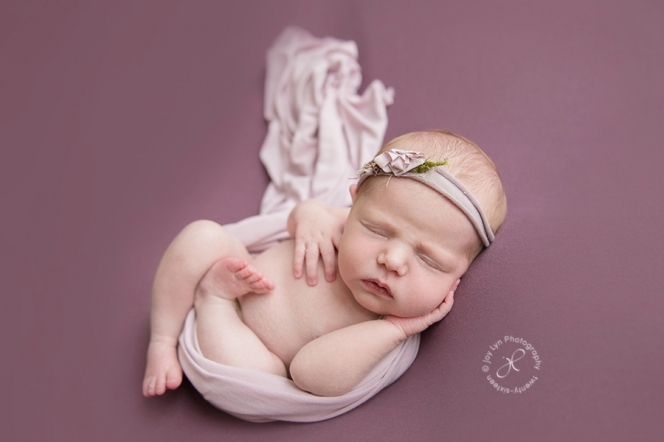 Let me introduce to you a lovely little one who wasted no time stealing away her parents hearts…. My sessions take place in my home studio located in Murrieta. 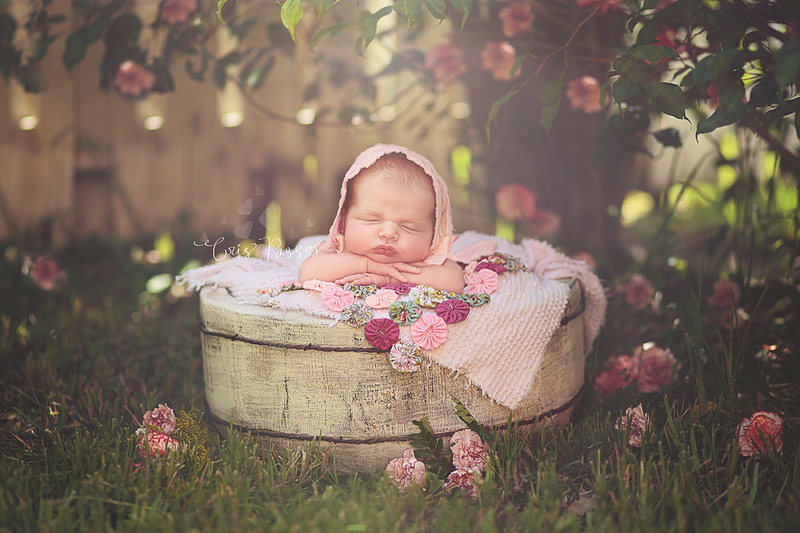 I block out up to 3 hours for your session so that you don’t have to feel rushed; allowing for plenty of time to get gorgeous images of your baby that you will treasure for a lifetime. During your session, you have access to my extensive array of props, hats and headbands. 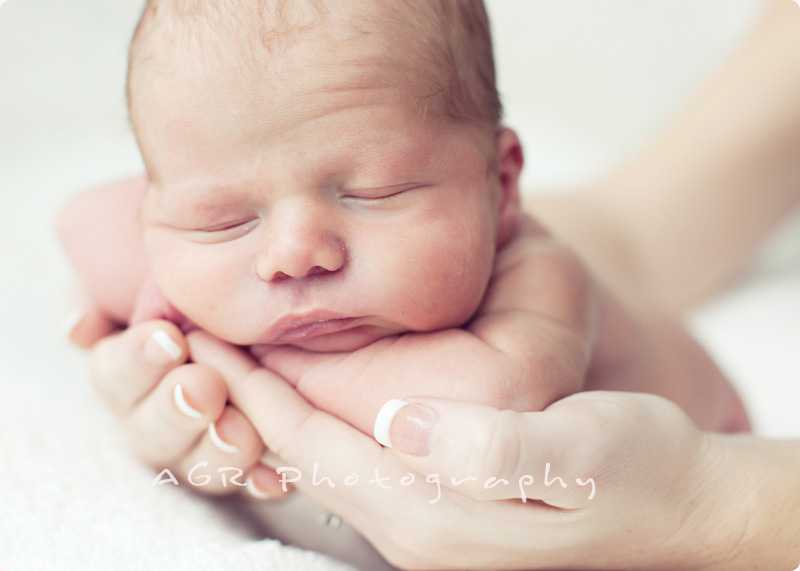 Sibling and family shots are more than welcome during your newborn session for no additional fee. 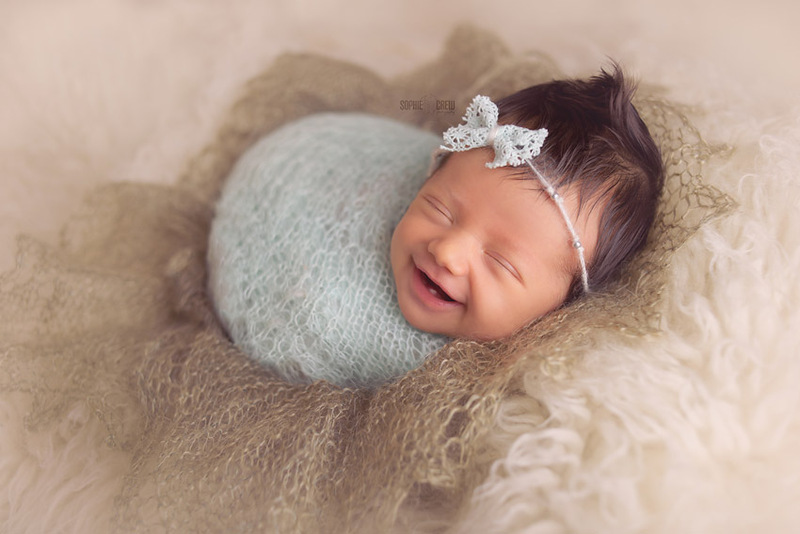 I pay close attention to detail in posing your newborn as I truly believe that the difference between an okay image and a great image is in the details.